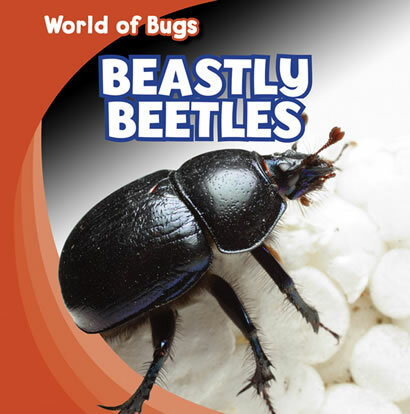 There are millions of beetles in the world. In fact, there are so many that one out of every four animals is a beetle. This exciting book explains how these bugs eat, fly, and live. Detailed photographs will help readers investigate many kinds of beetles--from one that can swim to one as big as your hand.